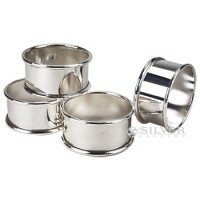 When a host or hostess opens their napkin, a formal dinner begins. 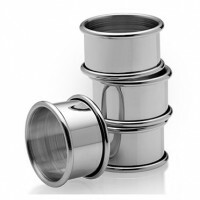 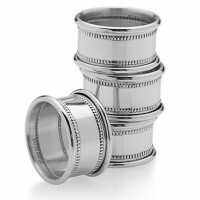 As one of the first items your guests will use, silver napkins rings create an immediate impression of the dinner to come. 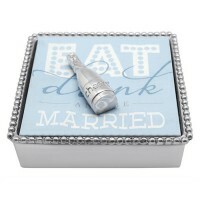 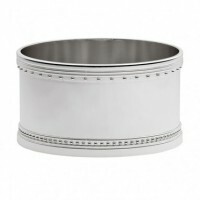 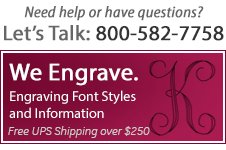 Highlight fine linen and a well-dressed table with a pewter or sterling napkin ring. 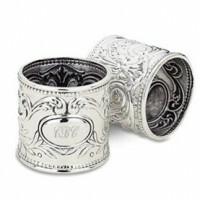 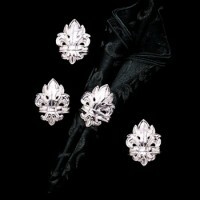 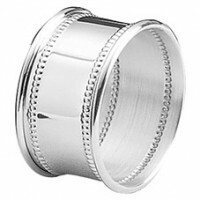 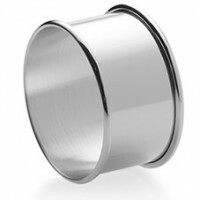 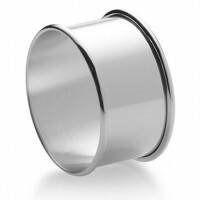 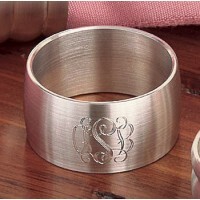 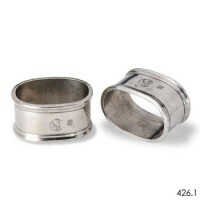 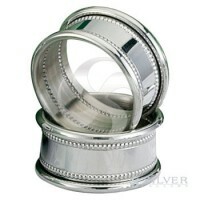 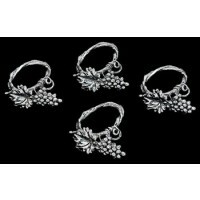 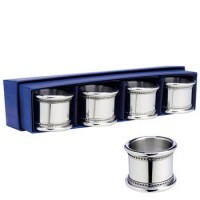 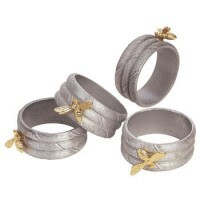 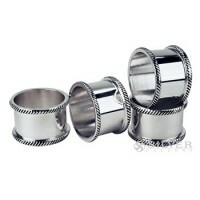 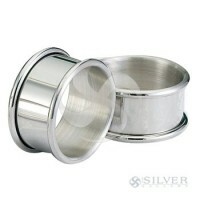 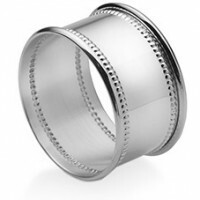 The Silver Gallery offers various classical and themed sterling napkin rings to please many tastes. 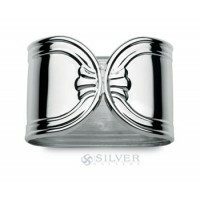 Fashioned with the craftsmanship of Salisbury Pewter and Galmer Silversmiths, a timeless tradition can begin with our silver napkin rings.